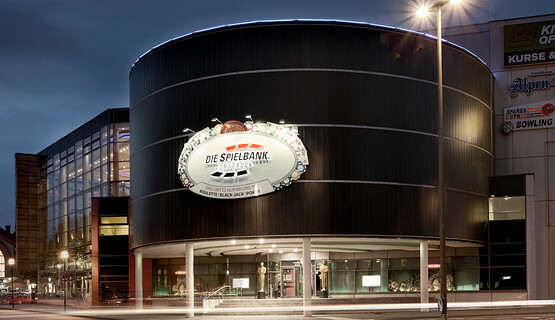 Thrill and flair from then and now: Spielbank Osnabrück offers both. The casino’s classic live gaming area offers traditional gaming excitement at a choice of American Roulette, Blackjack and Poker tables. 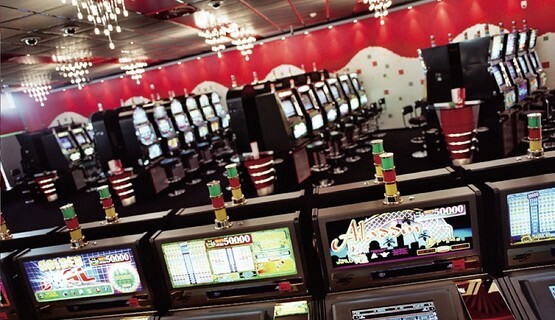 Its popular slot gaming area features 116 of the latest slot and gaming machines. 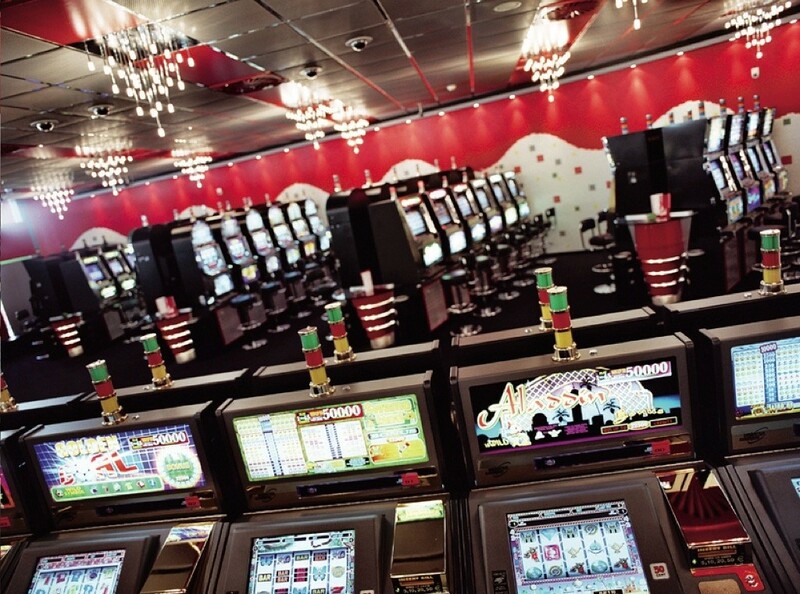 For those who just want to relax and take in the action, the glittering ambience of the casino bar is the place to be – and players are treated to complimentary hot drinks, beer, sparkling wine, and soft drinks. 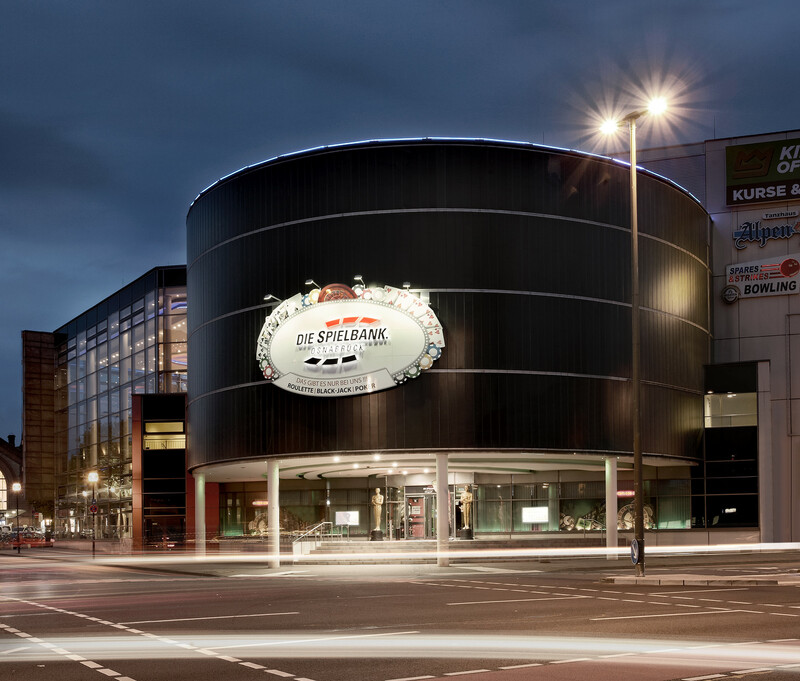 Parking facilities are available at reasonable rates in the railway station garage, which is located directly behind the casino. Spielbank Osnabrück is open daily from 11 am (table gaming daily from 6 pm).